By remaining personally involved in every case, the Letro Law Firm has consistently achieved successful results for our clients. 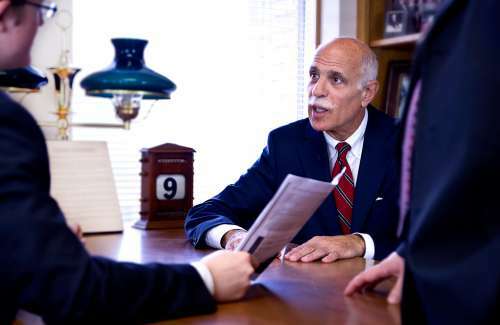 We have handled major cases in virtually every county in Western and Central New York. Because each case is unique, Mr. Letro invests the time necessary to achieve the best possible results for every client. The following cases described are a select overview of the areas of practice for Mr. Letro. Although past results cannot predict or guarantee pending or future cases, these cases described here are just a few of the noteworthy results. Our goal is to always maintain the privacy and confidentiality of our clients. Please note that client's names in these cases have been removed to meet that goal.